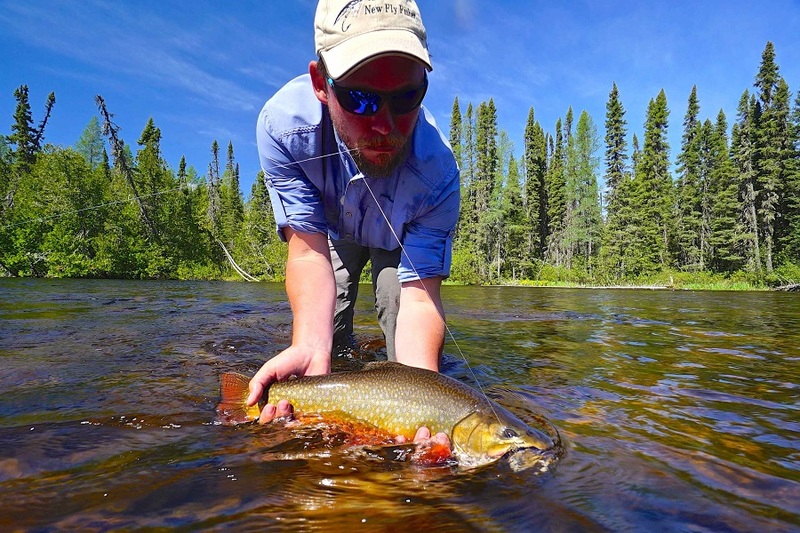 Nagagami Lodge is the perfect get-away for fly fishers, with access to wonderful stream brook trout!. 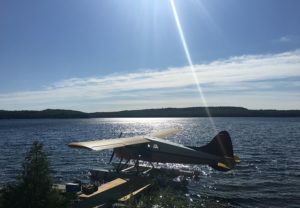 Located in beautiful Algoma Country in Northern Ontario, and blessed with fantastic northern pike fishing, this lake system also has a great secret: wild brook trout are located throughout the three local streams that run in and out of Nagagami Lake. 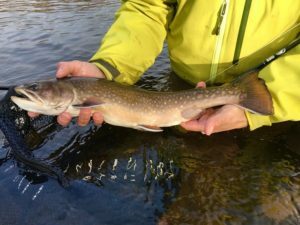 Fly fishers should bring a four or five weight rod to fly fish for the brook trout. 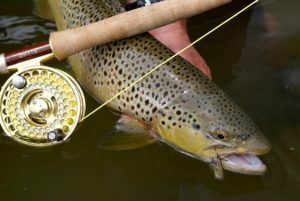 Dry flies and streamers will work well depending upon conditions. 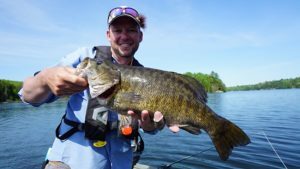 Best times to access these fish are in June and July. In the main lake, we recommend a eight or nine weight rod to cast large streamers or poppers for the pike. 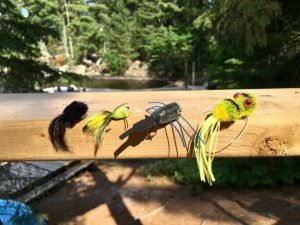 The pike are very aggressive on topwater flies, so bring a good selection! Nagagami Lodge is very reasonably priced and can accommodate different size groups.